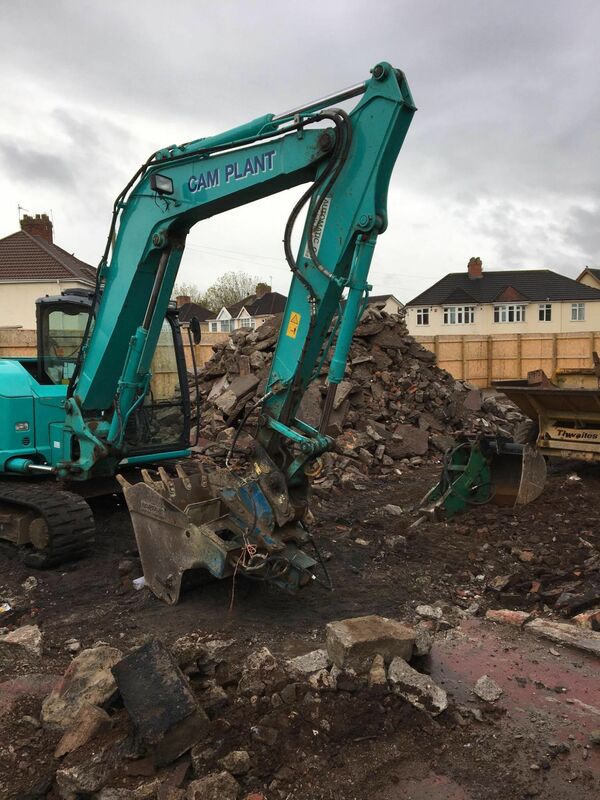 Here at Cam Plant we have a range of machinery to suit all requirements from operated plant or self drive hire, whether it’s a mini digger you are looking for to tidy up your back garden to a large size excavator for heavy muck shifting. For more information Please contact us. For a competitive rate please call or email us directly. We do hires from a days hire to as long as you require the machinery to get the job done, with no hidden extended hire charges, keeping our service simple and stress free. 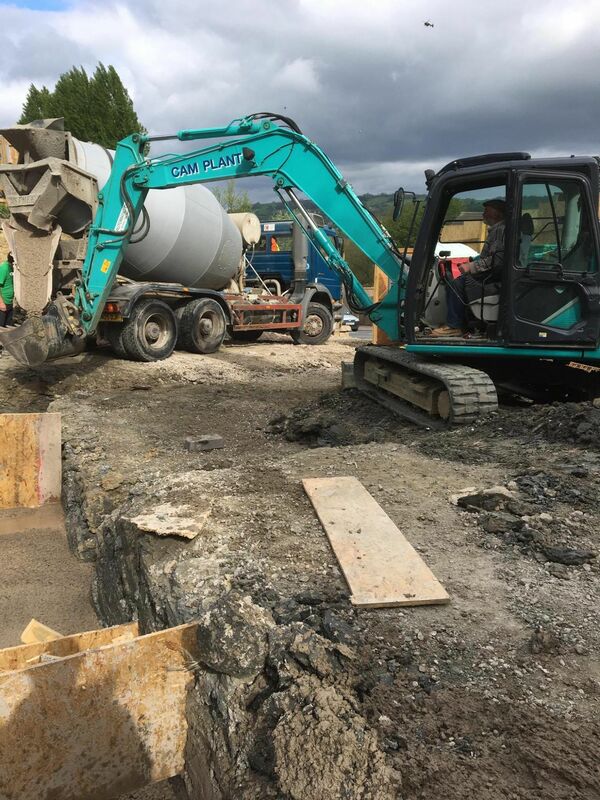 We have flexible delivery times including weekends and even early mornings and late evenings to suit all requirements, whether it be you are needing to start earlier than average or finishing later and needing to get machinery off site we can work around you. We offer various services including…. 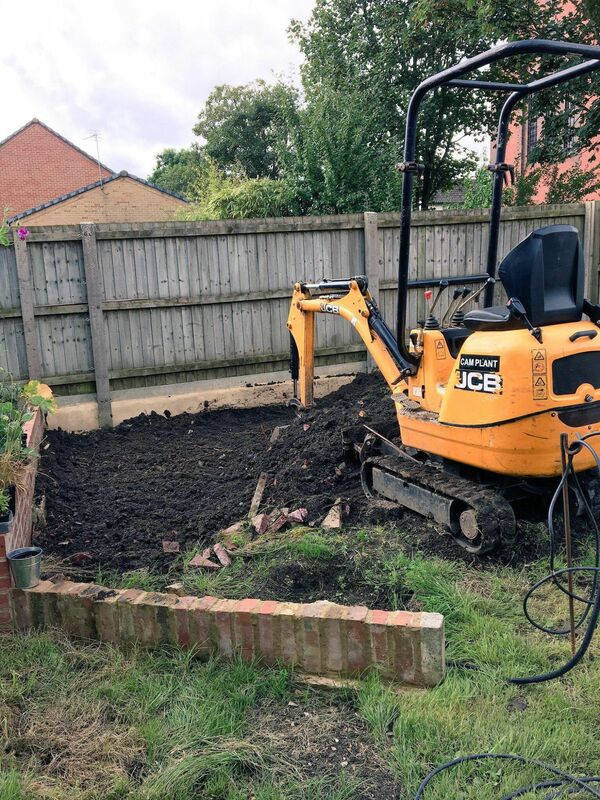 We offer various services including…..
We offer various plant hire including…. We offer various grades including…..